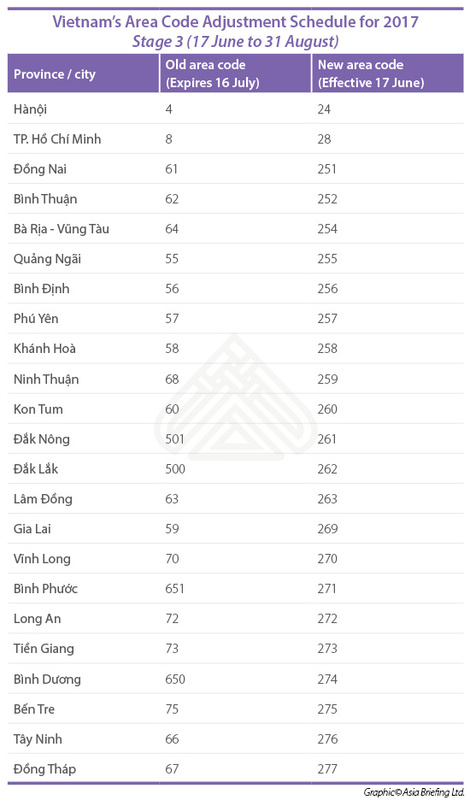 Area code changes in Ho Chi Minh City, Hanoi, Dong Nai, Binh Duong, and a number of other provinces took effect from June 17, 2017 onward. First announced in 2016, under the Ministry of Information and Communication’s (MIC) Decision No. 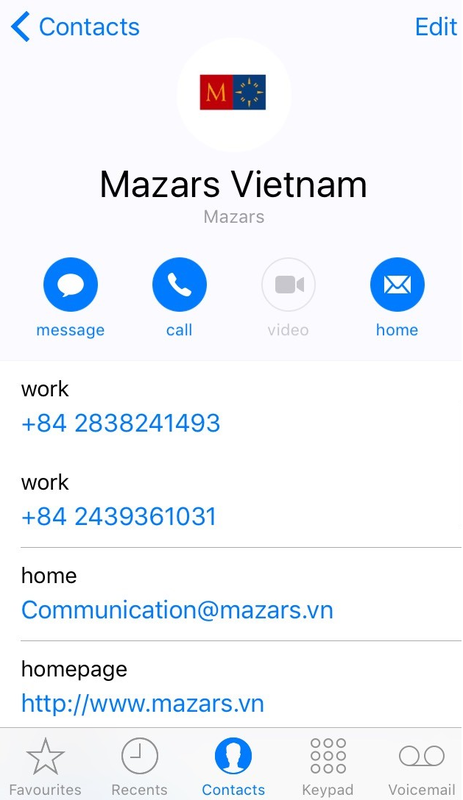 2036/QD-BTTT, gradual implementation of these changes come as part of a concerted effort by Vietnamese authorities to enhance cohesion with global best practices set out by the International Telecommunications Union.